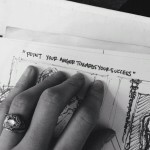 The Art Is Not Dead has always believed in a strong art community – where artists connect, assist, and support each other and the art itself. To this end we’ve found a kindred spirit in the 502 South community! 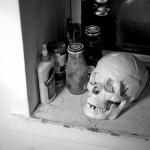 502 South is a Philadelphia based art community that primarily (but not exclusively!) 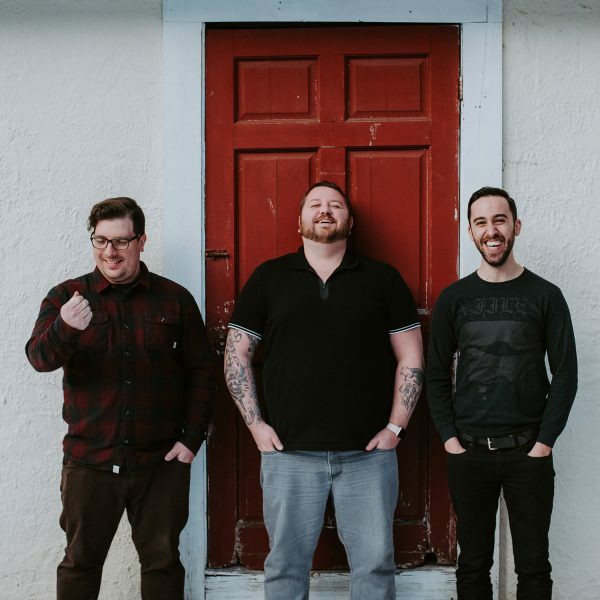 focuses on the local music scene. 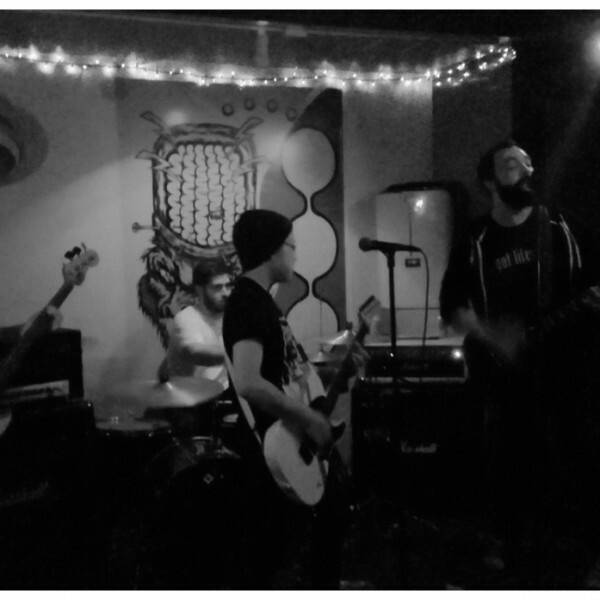 Putting on great shows, connecting some of the best local and touring musicians, providing an intimate punk venue for musicians in a bind, and offering a “band bed and breakfast” – where they’ll house a touring band by giving them food and a place to sleep even if it wasn’t a show they played at their venue; are only a few of the great examples of how the amazing people at 502 South help foster a healthy art community. 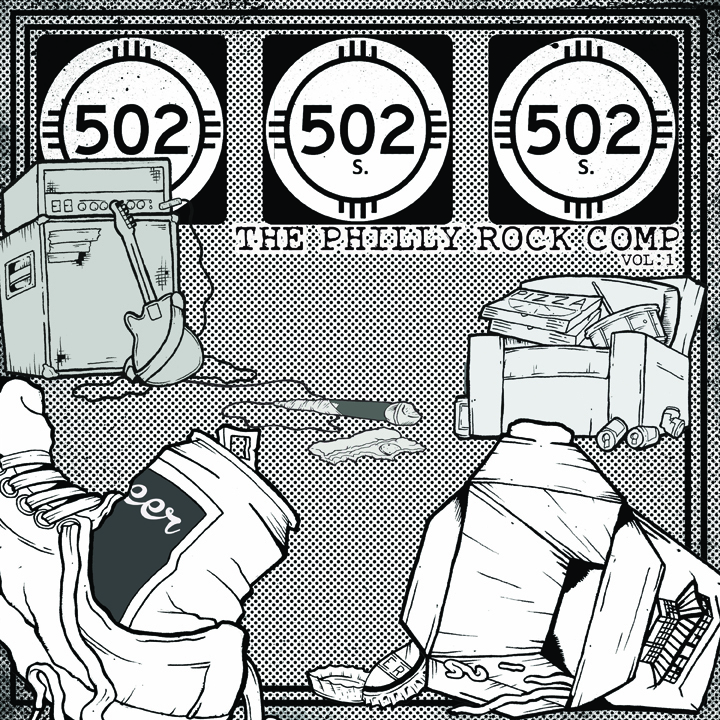 So when 502 South announced that they were putting together a “Philly Rock Comp” The Art Is Not Dead wanted to help! 502 South ran the lion’s share of responsibilities; including birthing the idea and selecting/gathering the bands and the music. The Art Is Not Dead was able to pitch in by helping find cover artwork (the wonderful Colin at nonheinous.com), the album layout (Brian Dougherty), and the mastering and physical pressing of the comp – care of The Art Is Not Dead Records! 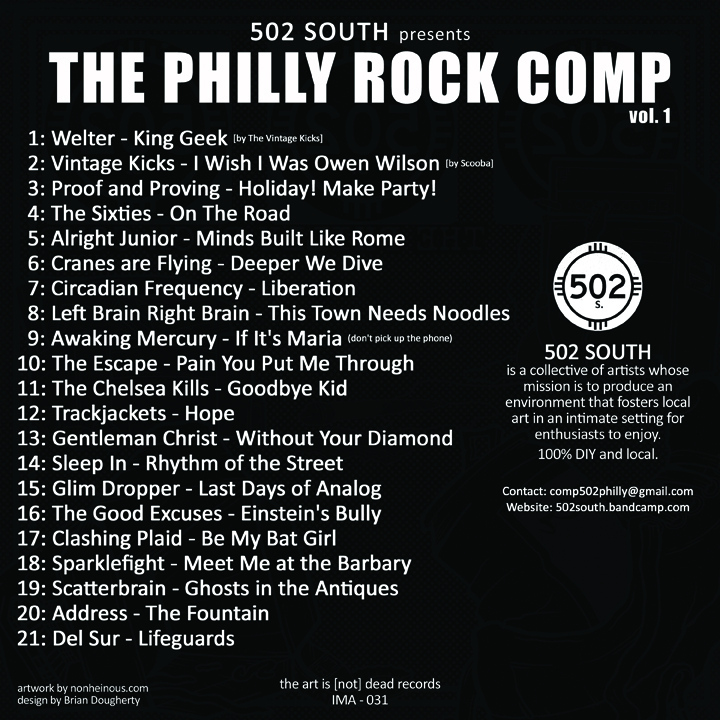 502 South and The Art Is Not Dead are very happy to be able to put out this Philadelphia comp. 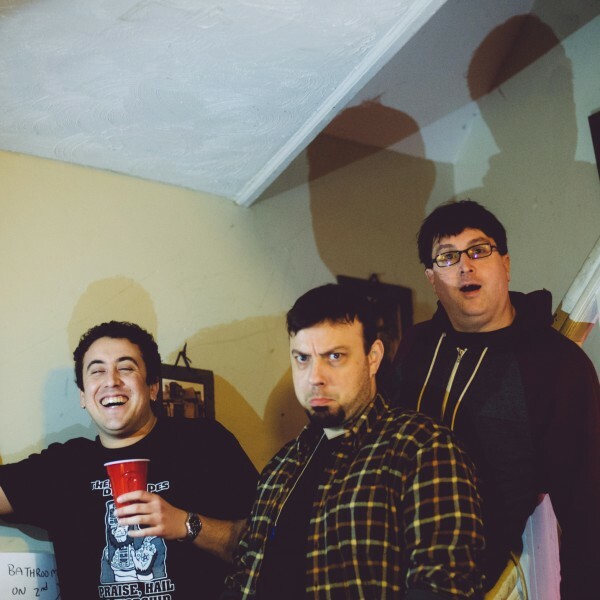 There is some great music to be heard here from some superb Philadelphia independent bands. The compilation comes from a labor of love; and a love for the community.